Acorn Granite & Marble opened in 2001 with a single purpose: to import, fabricate, and install beautiful stone structures. For 15 years, we have consistently provided quality services that have satisfied our diverse base of customers. Since our establishment, our dogged attention to detail is clearly discernible in every one of the projects we have completed. 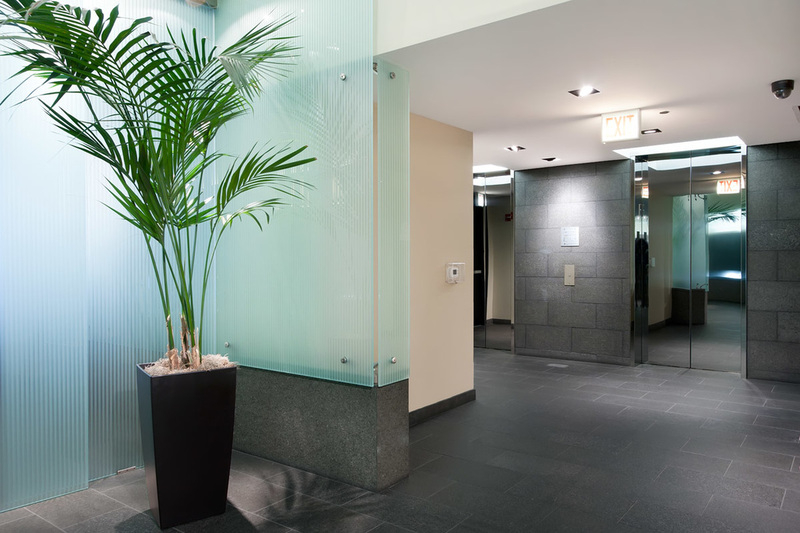 Our focus on superior craftsmanship and customer service is what has led Acorn Granite, Marble & Soapstone to be recognized as the premier stone fabricator for both residential and commercial projects in the Chicago area.